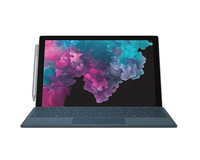 Home PC Leasing Microsoft Surface Family Surface Pro 6 Leasing Microsoft Surface Pro 6 Lease – Intel Core i7, 1TB & 16GB RAM. 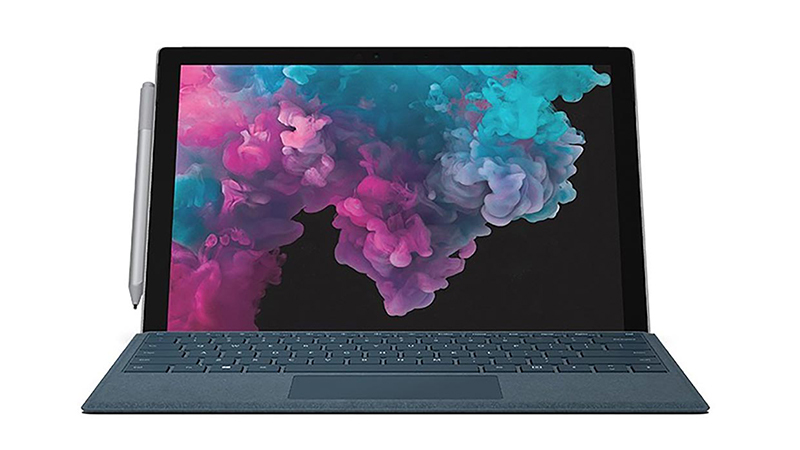 Microsoft Surface Pro 6 Lease – Intel Core i7, 1TB & 16GB RAM. The flexibility of a tablet and a laptop with 13 hours of battery life. 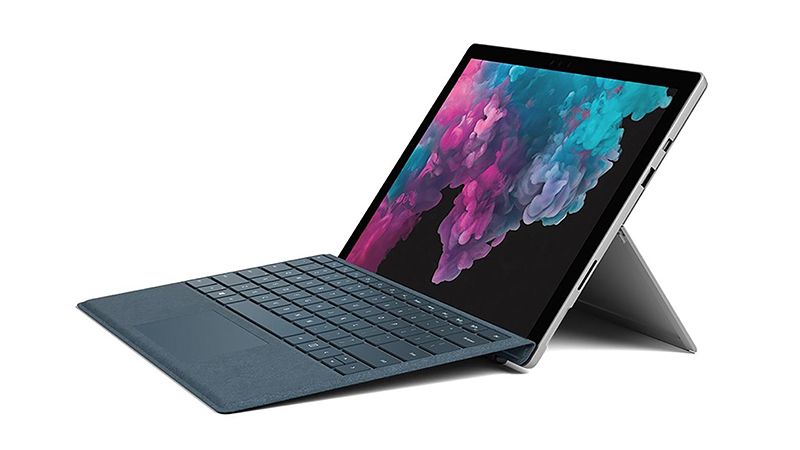 The Surface Pro 6 for Business features 8th Generation processing power and 16GB RAM with an amazingly large & fast 1TB SSD. A wide choice of Surface accessories can be leased as well to turn your tablet into whatever you need! Choose a business lease with ownership or choose a discount with our ‘Pure-Rental’ lease. Lease from HardSoft today and receive a full 3-year warranty and telephone technical support as well as Accidental Damage cover to ensure you are fully protected. NB: This product does not come with the Microsoft Surface Pen which can be ordered as an additional option.